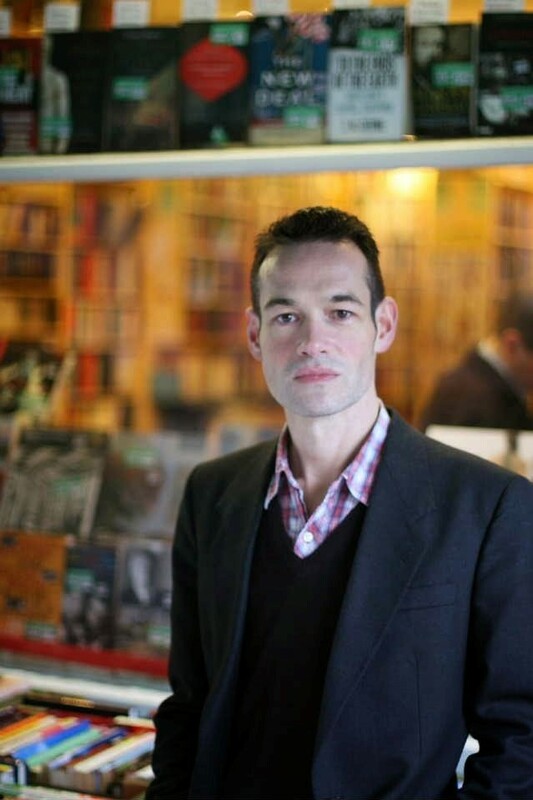 Biography: Jude Cook lives in London and studied English Literature at UCL, where he graduated with a first. Originally a musician and songwriter, his band Flamingoes released two albums twelve-years apart: Plastic Jewels (1995) and Street Noise Invades the House (2007). 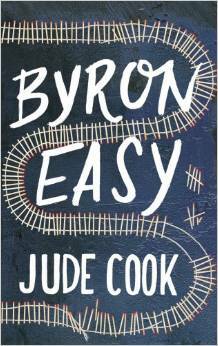 An extract from his first novel, BYRON EASY, won the Writers’ and Artists’ Yearbook Competition in 2007, judged by The Literary Consultancy. His essays and short fiction have appeared in Staple, Litro, and Long Story Short. Writer Superpowers (specialist subjects): Music and editing. Was a working musician for many years. Also, current day job is manuscript assessment and editing for The Literary Consultancy.